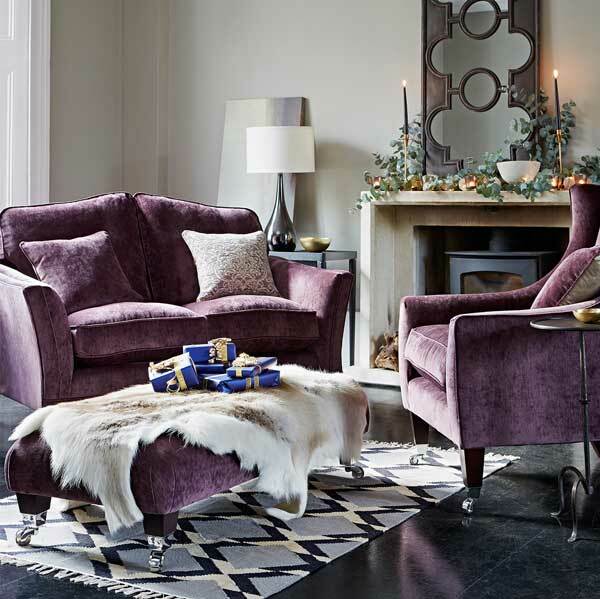 In preparation for the festive season, we love to adorn our homes, decorating with the latest Christmas colour trends, or by hanging an array of personal mementos and homemade treasures that showcase our unique style. Last week, our Creative Designer Jo Butters shared her Christmas traditions for decorating her home. 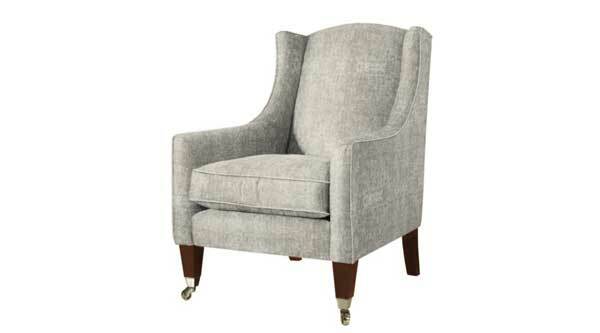 For a chance to win a stylish Mitford Chair in Mancini Pewter, Jo would like to see your Christmas décor for 2017! As part of our Classic Collection, Mitford offers the perfect blend of contemporary styling and classic design features – the ideal shape for any living space. You have until Sunday 31st December 2017 to send in your photos. The winner will be announced by 15th January 2018. For the purposes of this competition the promoter is Parker Knoll. The prize is as stated with no cash alternative in whole or in part and is non-transferable. In the event of the prize not being available for whatever reason, the promoter may offer an alternative prize of equal or greater value and quality. Parker Knoll reserves the right to alter or withdraw this promotion at any time and without notice. The competition will run from 01.12.2017 until 31.12.2017 at midnight. Dates, times and activities are subject to change. The competition is not open to employees of Parker Knoll and their immediate family, its subsidiaries, associated companies, agents or anyone connected with the competition. Participants must be registered on Instagram. Promoter reserves the right to verify the eligibility of entrants. No purchase is necessary to take part in the competition. By entering this competition, you agree to have your name published on the Parker Knoll Facebook, Twitter and Instagram pages plus any marketing material by Parker Knoll. The winner will be selected by Jo Butters, Creative Designer at Parker Knoll. The winner will be notified via private message on Instagram within 14 days of winning the prize. Any prizes unclaimed after reasonable efforts from the Promoter to contact the winners will be distributed at Promoter’s discretion. The winners may be required to take part in promotion activities. The decision of the team at Parker Knoll is final. No correspondence will be entered into. 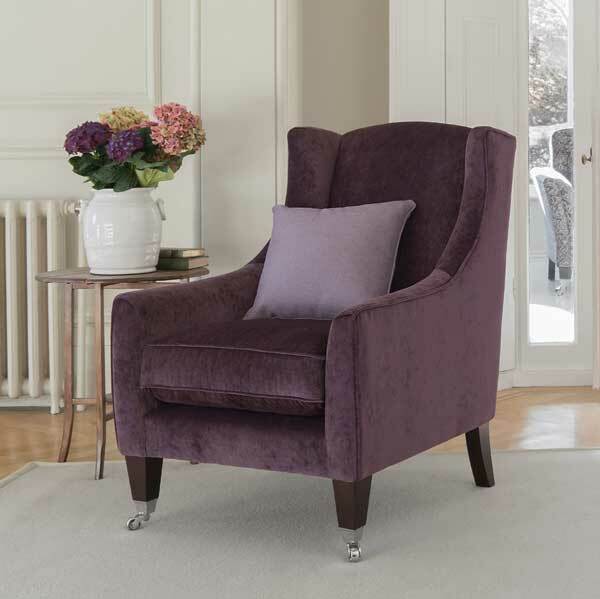 If a winner does not respond to the Parker Knoll representative to confirm their delivery address within 14 days of being contacted, a new winner will be selected. The Promoter reserves the rights to withdraw any winner through a fraudulent claim. The prize will be delivered direct to the winner’s provided UK or Ireland address.